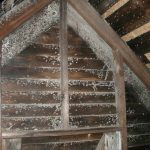 Molds can grow rapidly in the places that have a higher humidity level. 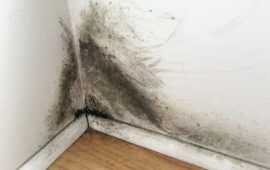 The humid spot like bathroom, kitchen, and basement are the best ‘home’ for this fungus. To stay away from this problem, cleaning the mess (when the spores have been formed) is not enough; you also need to do the prevention. 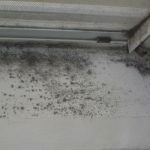 Apparently, the cotton-like fungi (molds) are not only making your place and food look disgusting but also may put your health in danger. How bad? Or, for a further question, can mold kill you? To answer this kind of question, following explanation will help you. First of all, let’s start with the information about the types of fungus that exist among human being. The study found that there are thousands of fungi in this world, and other findings may also happen in the future. 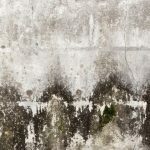 According to the human reaction toward molds, there are three classifications. Allergenic Molds: From the name, you can guess this type has a deal with the allergic reaction. 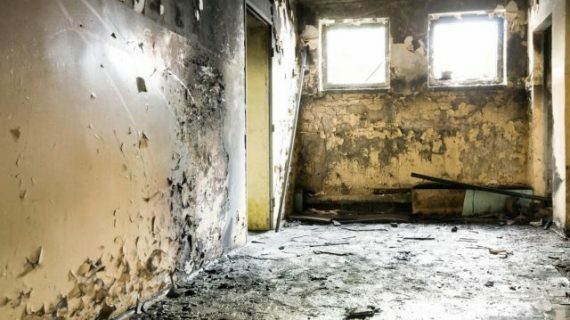 For people who have asthma, this mold exposure will be problematic. Pathogenic Molds: If your immune system is not good enough, hypersensitivity pneumonitis may occur. Pneumonia is a kind of illness related to the respiratory system. When someone suffers from this disease, it means his lung parenchyma (excludes the bronchi) gets an inflammation (congestion). The congestion is caused by irritants, viruses, or bacteria. Toxic Molds: This type of molds is dangerous because they can produce mycotoxins. The word myco refers to fungal, while toxin indicates a poisonous substance. These mycotoxins are produced by molds which mostly found in grain and nuts crop. Some of them also can be found on celery, grape juice, and apples. There are many of mycotoxins that affect food crops, and the most dangerous one is aflatoxin, a cancer-causing poison produced by certain fungi in or on foods, especially in the field corn and peanut. Molds have branches and roots that are like threads. Although you cannot see the mold spores on the foods, the roots may exist inside. 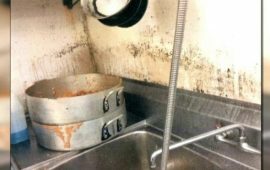 Moldy foods may also have invisible bacteria growing in them. So, what happens when you (accidentally) eat foods with molds on it? The answer is depending on your immune system and what kind of molds you ate. 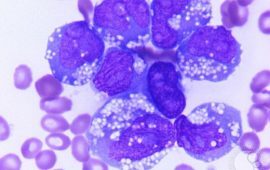 If your immune system is strong enough to defeat the effect, then you probably would not feel the disturbing symptoms or at least just nausea or vomiting. And for the bad scenario, worse symptoms may occur. 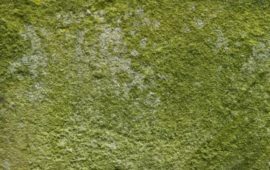 Alternaria: This type of mold can cause allergy symptom and respiratory problem. Cladosporium: The fungus that can cause fever and asthma. Aspergillus: It is notorious because this type can produce mycotoxins which cause lung infection. Penicillium: It is another type that can cause allergies and asthma which some species may produce mycotoxins. Stachybotrys: This type is very toxic house mold that produces mycotoxins. It triggers a respiratory problem. You can get an irritation in the mouth, throat, and nose. The worse story is the occurring of breathing difficulties and bleeding of the lungs. The bad scenario appears rarely. However, it does not mean it never happened before. Eating moldy foods cannot kill you right away. But, it is better not to consume it. And if you do not want to waste your food, you can find out the information about how to handle moldy foods. Smell means you inhale an odor of something using nose (olfactory sense). So, what happens when you smell molds? 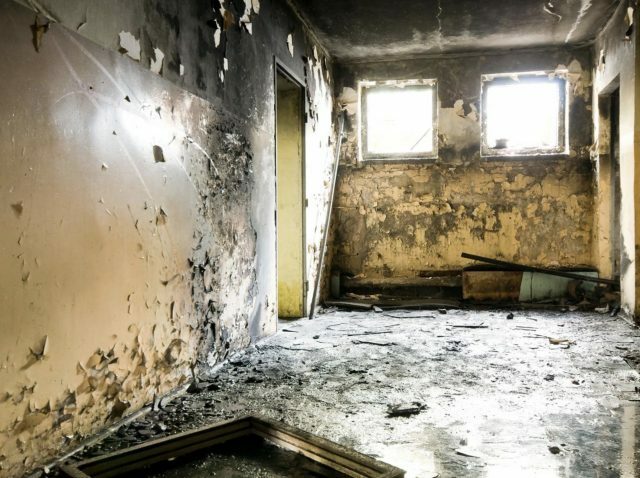 Can mold kill you through smelling it? Well, it is not that direct. However, if you have a preexisting tendency of fungal allergies, it could be a problem. One of many kinds of allergies is Allergic Fungal Sinusitis (AFS). For this disease, Aspergillus molds are usually responsible for it. AFS is a common fungal infection of the sinuses. 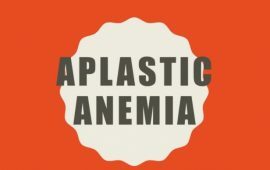 The prevalent symptoms are the occurrence of the inflammatory reaction which causes a tissue edema. For the farther part of a respiratory system is going into your lungs. So, what happens when you breathe in the moldy place? It varies to the people who inhale it. Some people are more sensitive than others. 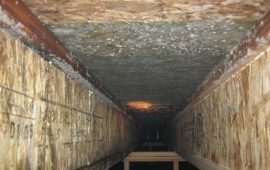 Inhaling the molds can cause allergies, and the worse is the developing of asthma. For the common symptoms, you may experience watery and itchy eyes, coughing, nausea, fatigue, breathing problem, or sneezing. If you have these kinds of symptoms, it is better to contact your doctor so you can handle it right away. 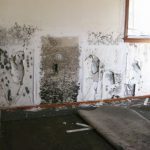 Molds can grow not only outside of a building but also indoor. 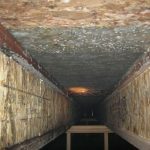 Dampness and humidity are the causes of molds growth. 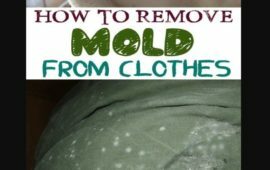 The molds can stay on any items that have perfect moisture: building material, foods, appliances, or even on the fabrics such as clothes, curtains, and pillow. 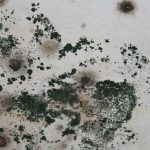 Repeating the number one question here, can mold kill you? It depends on the condition of your body. Average people may not have known what kind of substance that can give a bad effect toward their health. So, it is better to stay away from something that tends to harm your body.